Charlotte Moss is a designer, author, and philanthropist. 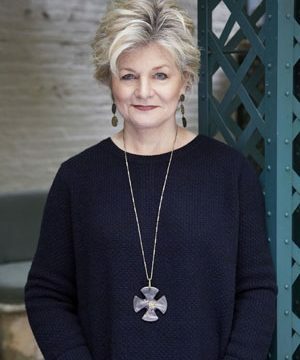 She has designed numerous private residences in the United States and abroad, as well as collections of carpets, furniture, fabrics, china, and enameled jewelry. She has authored nine books, most recently the New York Times bestseller Charlotte Moss: Garden Inspirations, published by Rizzoli. Moss lectures internationally on the art of fine living and is regularly featured in top lifestyle and design publications. Moss is a trustee of Monticello.